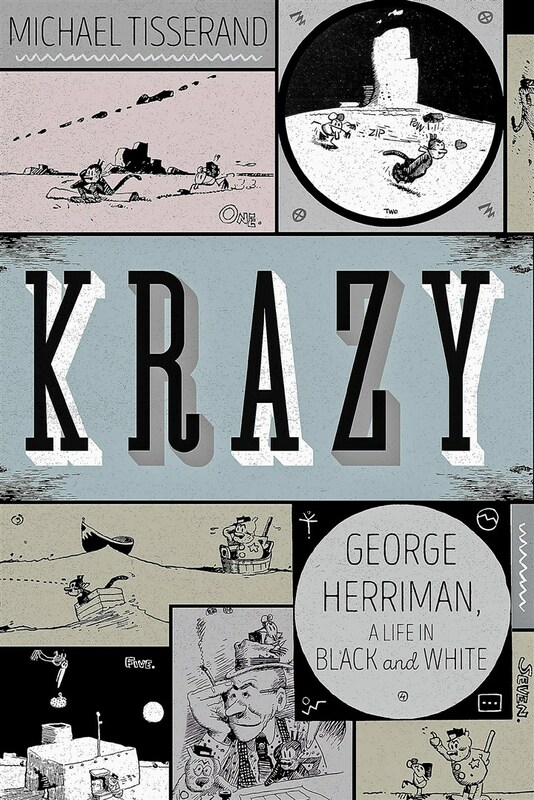 For our 199th episode, Michael Tisserand joins the show to talk about his fantastic new book, Krazy: George Herriman, a Life in Black and White (Harper). We discuss Krazy Kat, race in America and the phenomenon of racial passing, newsroom culture, conducting research on microfilm in the age of Google, the allure of New Orleans, what it was like to write the biography of an enigma, and a lot more. So don’t be a bald-faced gazooni! Give it a listen! And go buy KRAZY! Listen to the episode (01:31:23) here download the episode here.